In the early 1950s, Albert Camus (1913-60), the famous French existentialist writer, visited a Parisian church, to hear a well-known organist perform. Intrigued by the philosophy and theology of the guest preacher, Howard E. Mumma (1909-2004), Camus invited him to lunch…and a surprising friendship developed. Through the ensuing years, Camus explored the Christian faith with Mumma, in discussions that offer a deeply personal side of the philosopher previously unseen by the public eye. 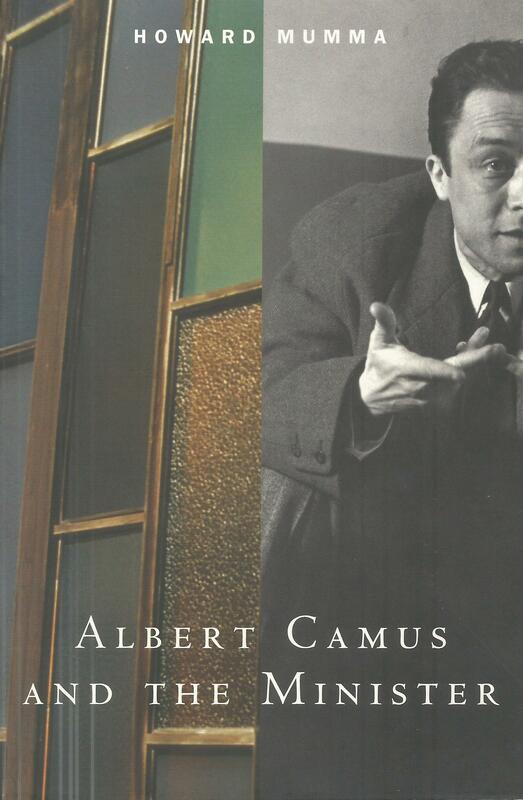 Camus shared his personal story…the death of his father when Camus was one year old, being raised by his mother and aunt in abject poverty, suffering with tuberculosis as a youth, witnessing the atrocities of Hitler as an adult. Camus’ head was lowered. Sadness blanketed his face–depression glazed his eyes. It suddenly dawned on Mumma: Camus, “the wearied existentialist,” was a soul searcher who desperately desired to experience faith. During their chats, the duo discussed the problem of evil, conscience, imago deo, sin. Mumma gave Camus a Bible, and he was excited by its stories. Camus asked the significance of this rite. Later, Mumma thought to himself, I’ve always believed that no one is beyond the reach of God. Still, all this seems too incredible to accept. Soon after, Mumma returned to his American home. Albert Camus died shortly later. “I remember the evening when the news brought word of his death,” Howard Mumma recalled. “I was shocked, unable to move…. This was a man I knew well…. When I thought again of Albert Camus’ last request of me, I sank a little lower. “I wondered again if I had made a mistake in not honouring his request.